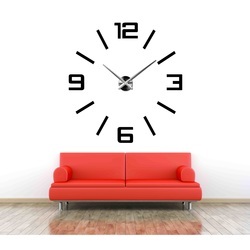 Mirrored wall clock can decorate any of the rooms in your home. 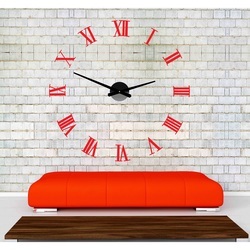 A wide range of attractive period clocks are beautiful as decoration for your interior. 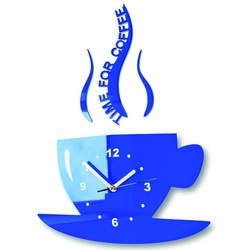 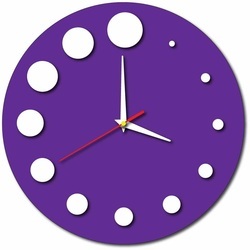 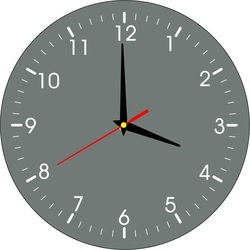 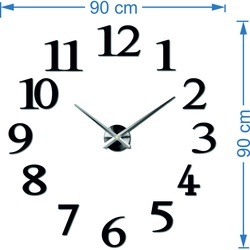 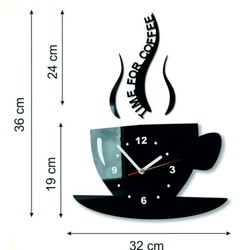 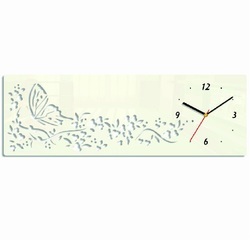 Sticker wall clocks are suitable for any wall on a smooth, clean and dry surface. 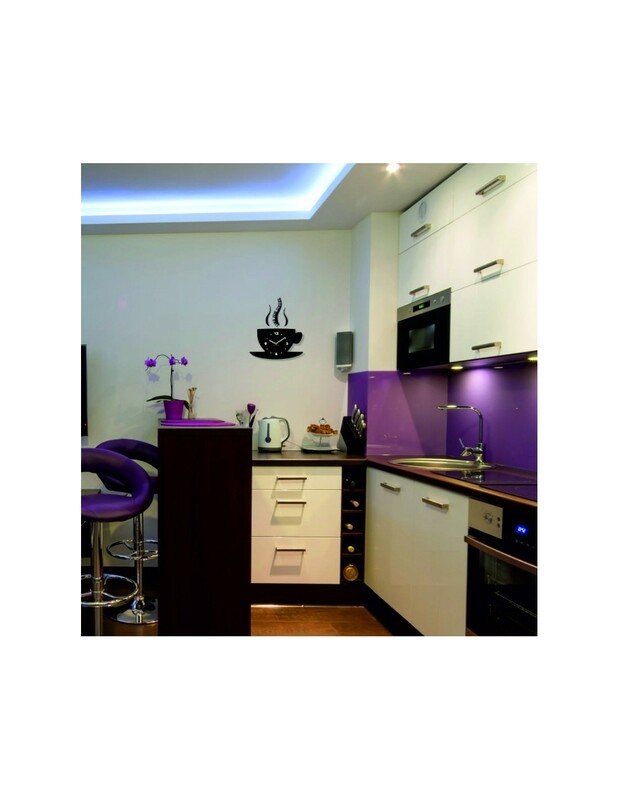 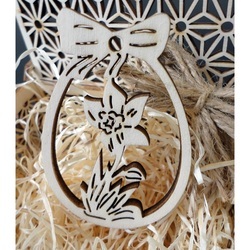 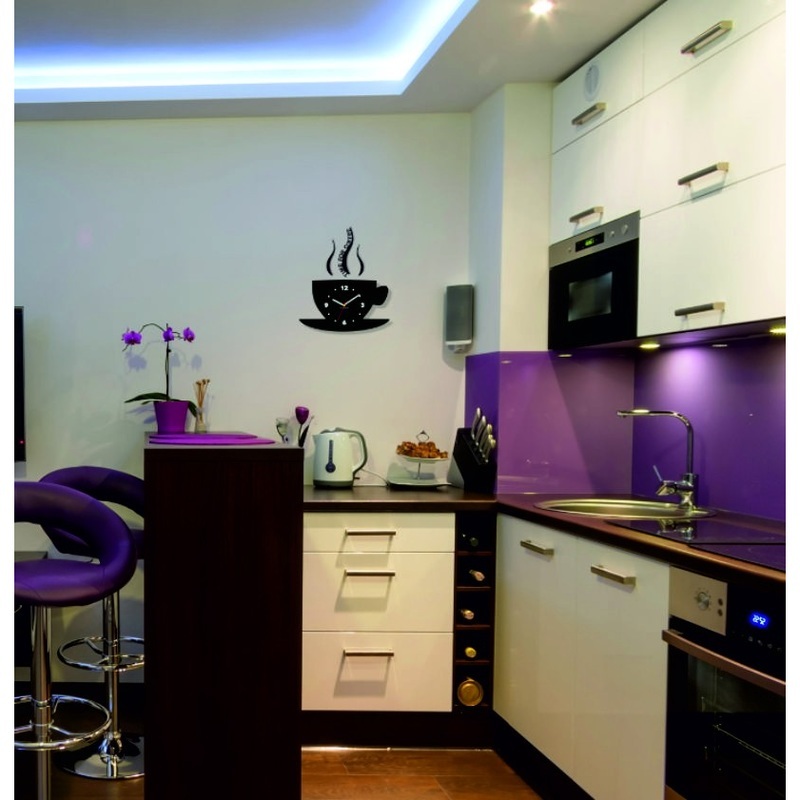 Beautiful Classic theme hodín.Hodiny stickers are made of special plastic with AKRYL zrkladlovým effect. 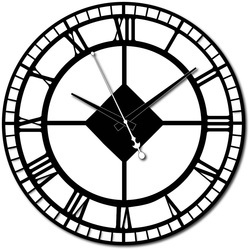 Stick-hour standard delivered wrapped in foil or in a box. 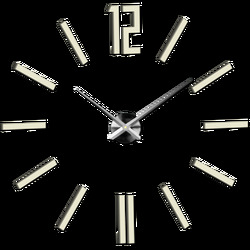 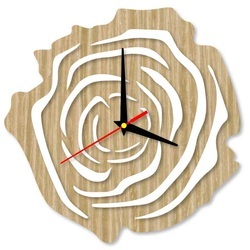 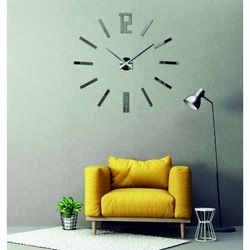 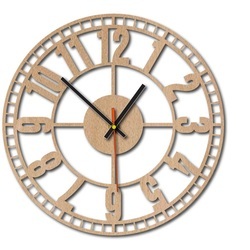 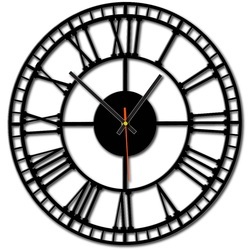 * Modern stick clock on the wall that spriíjemnia and create comfort of your home. 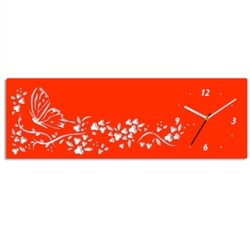 * Finish: Mirror label stickers, acrylic. 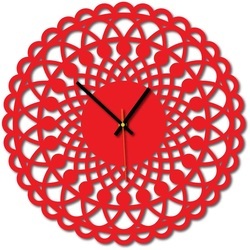 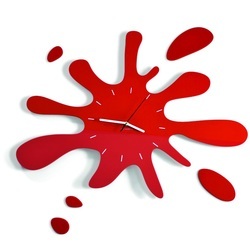 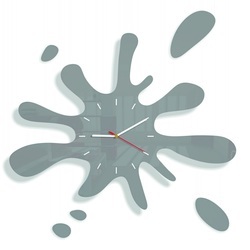 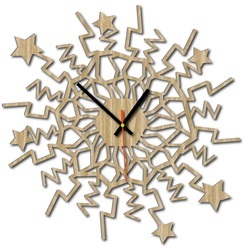 3D vibrant wall clock Kejt.